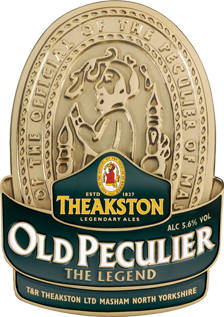 Theakston Old Peculiar has been around since God was a lad and was the cause of a few marital reprimands for my Dad. 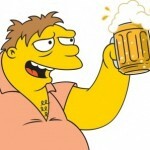 Perhaps it’s a genetic thing but I find this beer very easy to drink. It’s not a funky, new age craft IPA; which we at The Harper Arms tend to favour; but it’s damn good. Probably why it’s stood the test of time, although I do remember it being stronger than the 5.6% when my Dad was drinking it. A nice warming beer. Perfect for a cold winters evening by the fire. Pity its still summer. Surely, it has not been that bad!